Listen to Ashley Koff discuss supplements, our Symbiotics and more! There’s been some recent buzz lately about the safety of supplements — or rather, lack of safety — even in some of the popular Big Box store brands. First, there’s no supplement out there that can out-do a poor quality diet. If you’re turning to supplements, you should first look at the quality of the foods you’re eating and start there. Second, the best case scenario for a poor-quality supplement is that it’s just a waste of money. Worse? A lot of supplements don’t carry the ingredients they claim to, or they might have the advertised ingredients, but also contain other ingredient “fillers.” Or, they might have the right ingredient/nutrient, but the way the nutrient has been processed becomes foreign to your body. Calcium supplements are often a big offender in that regard. Third, your doctor needs to be informed about everything you’re putting in your body… not just your prescription medications. Certain interactions can occur that might cause one health condition to develop when you think you’re fixing another. Koff gives the example of a woman who was taking a high dosage of a fiber supplement and ended up with high blood pressure (and being put on a blood pressure medication) because of the licorice root in the fiber supplement. 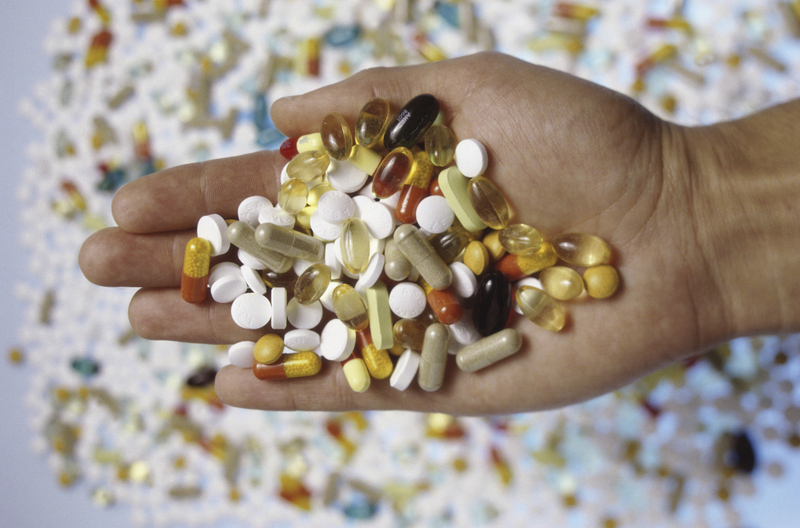 Finally, look at your supplement as just one element of your overall nutritional plan. It should act as part of the foundation for complete, optimal nutrition — not replace it. If you’re not quite sure which supplements are safe and which are questionable, you can always look for the GMP stamp of approval (Good Manufacturing Practices). Also, you should shop for your supplements like you shop for your food; look for whole food, organic nutrients.